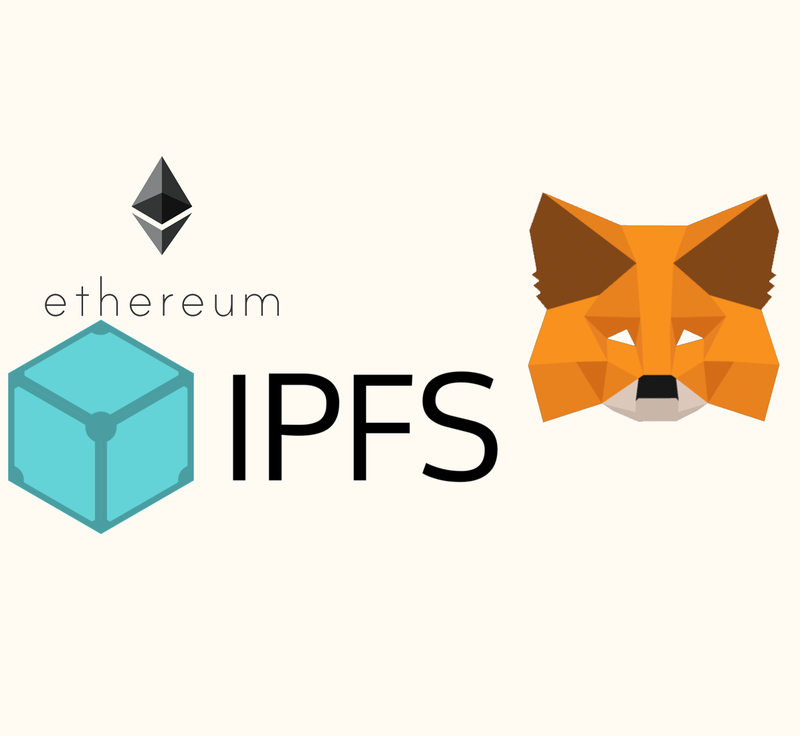 In last three posts of Building a Dapp on Ethereum Series, we have seen how to set up a ethereum node and communicate with it, how to write a smart contract, compile and deploy it on ethereum blockchain, and how to integrate IPFS with smart contract. In this post we will combine all these concepts to create a decentralized application CryptFolio. CryptFolio app is about storing your cryptocurrency portfolio on ethereum blockchain and managing it using a smart contract. App's UI is built using ReactJS and it is bootstraped with create-react-app. Basic idea behind CryptFolio app is to show how we can build a complete decentralized app putting all pieces together ie metamask, ethereum smart contract and ipfs. App will then try to retrieve ipfs hash against selected account from smart contract. If ipfs hash is not found, app will ask user to build a cryptocurrency portfolio by adding addresses of listed currencies. 3b. app will then ask for a passphrase to encrypt portfolio. 3c. then store encrypted content on ipfs in turn recieving hash. 3d. 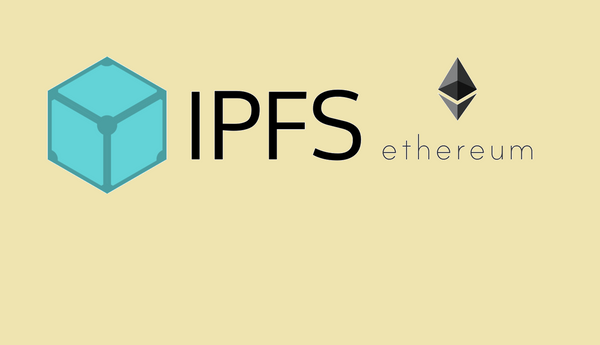 then store ipfs hash on ethereum using smart contract. 4a. app will then fetch ipfs file for retrieved hash. 4b. then decrypt file using passphrase to get portfolio. Once portfolio is available, it is shown in tabular fashion with current prices and balances. If user does modify her portfolio, step 3 can be repeated. src/config/param.js contains configuration parameters about ethereum node, ipfs node smart contract and api's to access cryptocurrency balances, prices and exchange rates. src/ipfs/IpfsStore.js contains code to add and fetch content from ipfs api's. src/openpgp/EncDec.js contains code to encrypt and decrypt portfolio content before adding or fetching from IPFS. src/preLoadedState.js contains initialization code for web3js and smart contract. src/containers and src/components contains code to display portfolio in a table and regularly update it with balances and prices. I will not go deeper into it, check source code for more info. we can integrate web3js and metamask in our applications, can create and deploy smart contracts, can leverage IPFS to augment applications. Overall now we have a good understanding of ethereum as platform for building decentralized application.